Emergencies: Call us before 10:00 AM we will see you the same day - guaranteed! 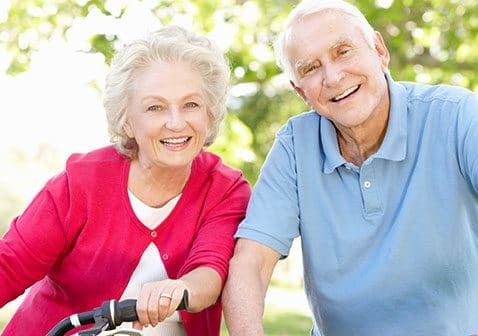 Includes oral exam, x-rays, cancer screening, and gum disease screening. 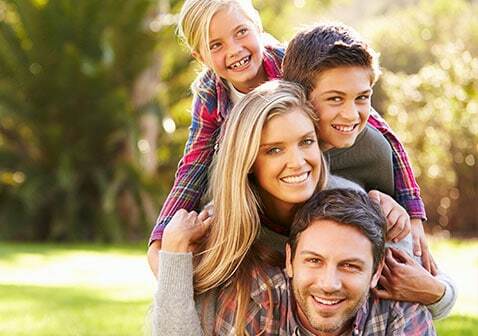 A community of dentists that treat patients like family should be the gold standard. 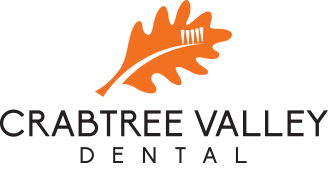 Whether you are looking for a family dentist, teeth cleaning, or a team with decades of experience in cosmetic, pediatric, or reconstructive surgery, you will find a family of committed and dedicated dental professionals at Crabtree Valley Dental that are here for you. As a prospective dental patient, you have the important mission of finding the best quality care, a caring and enthusiastic team, an office equipped with cutting edge technology, and a place where your well-being is the number one priority. The great news? You will find all of that here at Crabtree Valley Dental. Want to visit us at our Raleigh, NC location? Book an appointment and come see us and receive the excellent care you deserve. Call before 10am and we will see you the same day.